More and more healthcare organizations are urging a broader swath of the industry to get involved driving interoperability. The latest is a Jan. 22 report from seven leading national hospital associations urging “all stakeholders” to take part. The report, titled, “Sharing Data, Saving Lives: The Hospital Agenda for Interoperability,” outlines some pathways to get the job done. Working with policymakers and other stakeholders, contributors of the report hold that this is what it will take to get interoperability finally where it needs to be in healthcare: data security, enhanced infrastructure, standards that work, connecting beyond EHRs and shared best practices. According to Chip Kahn, president and CEO of the Federation of American Hospitals, data is everything when it comes to quality care. Having the right information at the right time is critical for clinicians and patients alike. 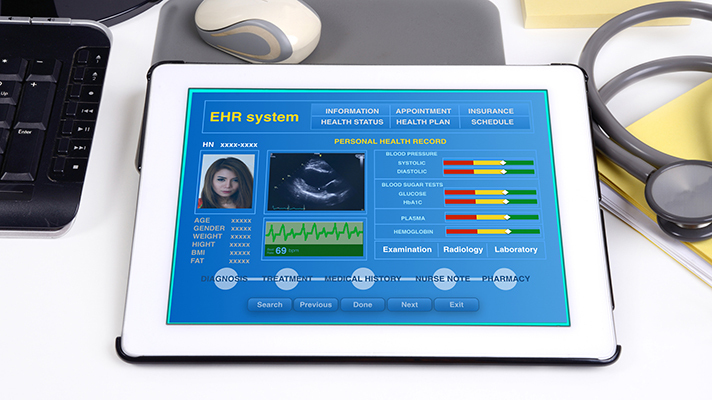 Hospitals and health systems are making progress in sharing health information, with 93 percent of them offering the records to their patients online and 88 percent sharing records with ambulatory care providers outside their system. “They have worked to create the most interoperable systems possible given the tools available to them, but at great cost and effort,” the groups added. That said, the federal government is also making moves to bridge the gap in achieving interoperability. Last week, the Office of the National Coordinator for Health IT released its latest version of standards to promote successful interoperability with the Interoperability Standards Advisory Reference 2019. The reference manual is traditionally how ONC coordinates the identification, assessment, and public awareness of interoperability standards and implementation specifications, encouraging all stakeholders — clinical and research — to use them. ONC also encourages pilot testing of the standards. The report was written by America’s Essential Hospitals, the American Hospital Association, the Association of American Medical Colleges, the Catholic Health Association of the United States, the Children’s Hospital Association, the Federation of American Hospitals and the National Association for Behavioral Healthcare, and it also names the benefits of fully interoperable data for patients and providers; lists the challenges to getting there and how interoperable records can improve outcomes.